Welcome to Teton Craft Works. Puzzles, Sculptures, Woodprints and more. 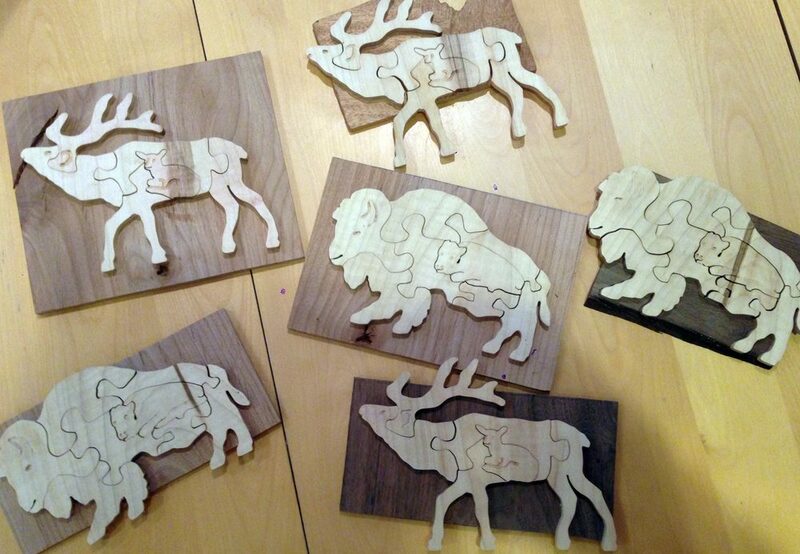 All designed and produced by Francis Koerber, local artist and craftsman of Jackson Wyoming.